Areas of Bradford and Birmingham are most likely to see accidents involving uninsured drivers. Areas of Bradford and Birmingham are the UK’s hotspots for accidents involving uninsured drivers, according to new research. 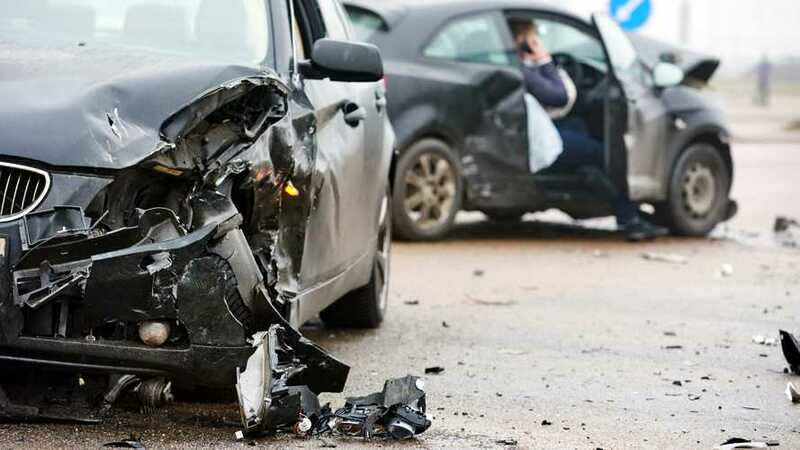 Analysis of data from the Motor Insurance Bureau (MIB) by car insurance firm Direct Line found that the parliamentary constituency of Bradford West has the highest number of insurance claims involving uninsured drivers. In fact, the area has twice as many incidents as the national average. Meanwhile, research conducted by Direct Line and the Parliamentary Advisory Council for Transport Safety (PACTS) revealed that the number of incidents involving uninsured drivers in the region is rising faster than the national average. And even more concerningly, 82 percent of the claimants who reported an accidents with an uninsured driver in Bradford West sustained injuries. And it isn’t just the western part of the city that fared badly in the research. The number of crashes involving uninsured drivers in Bradford East was found to be 62 percent higher than the national average, making the constituency the UK’s fourth biggest hotspot for uninsured driver crashes. Sandwiched between the two areas of Bradford in Direct Line’s list were two parts of Birmingham, which also see uninsured drivers involved in almost twice as many accidents as the national average. The biggest of these hotspots is Birmingham Ladywood, in the north-east of the city, which has the dubious honour of an uninsured driver accident rate that’s 96 percent higher than the national average. Following closely behind is neighbouring Birmingham Hodge Hill, which has 94 percent more incidents involving drivers without insurance than the average UK constituency. In fact, of the 10 constituencies with the highest accident rates for uninsured drivers, all but four were in Bradford or Birmingham, while three were in the north-west of England. The only southern constituency to make the list was Edmonton, in London, where the accident rate is 38 percent higher than average. But more encouragingly for the UK’s regions, none of the 229 constituencies in the North East, East Midlands, Scotland, South West and Wales saw their uninsured driver accident rate rise above average. However, Direct Line says Ministry of Justice figures suggest that the number of uninsured drivers is rising. More than 70,000 people were taken to court in 2017 for keeping a vehicle that does not meet insurance requirements. This, Direct Line claims, is 11 percent higher than three years previously. 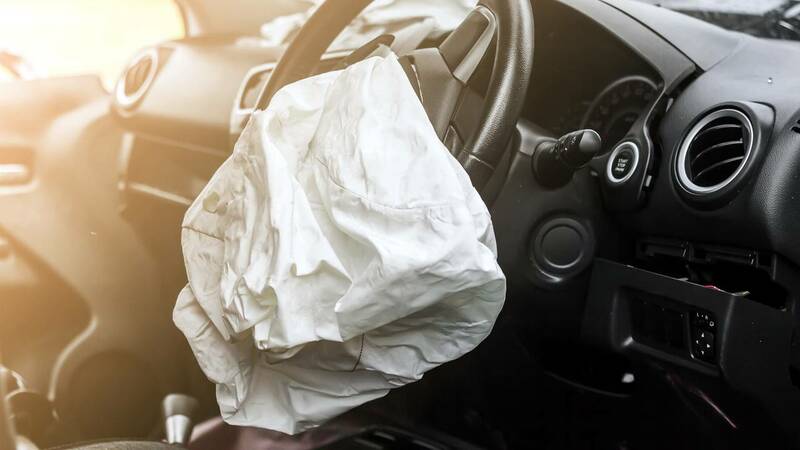 “Having insurance is a legal requirement and people who fail to insure their vehicles have no thought or care for the consequences to which they subject innocent car owners and their loved ones,” said Steve Barrett, head of car insurance at Direct Line. 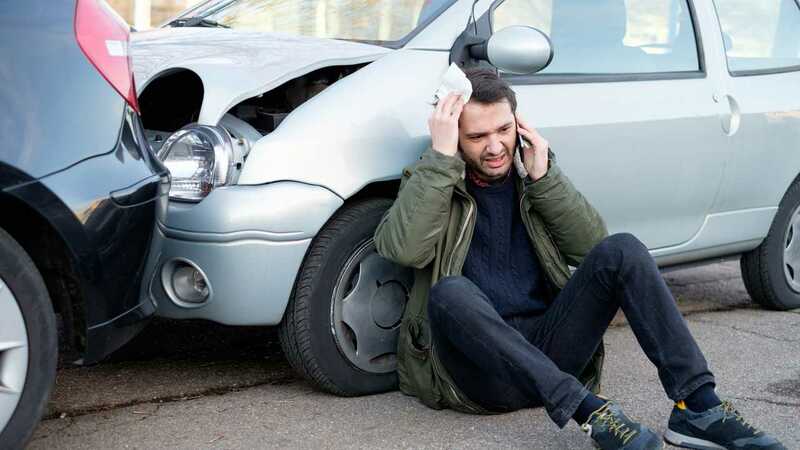 “It’s essential that motorists buy the right insurance to not only protect their own vehicle, but to ensure that other drivers, passengers and pedestrians are protected as well in the event of vehicle damage or injury.